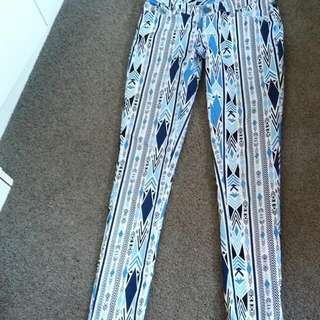 click onto my page to see the items. 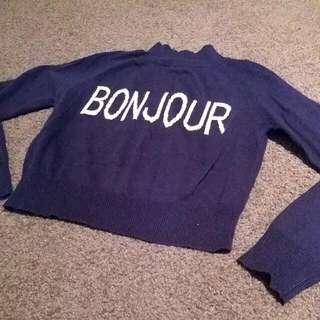 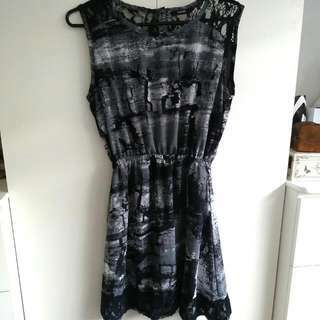 Selling at like new conditions. 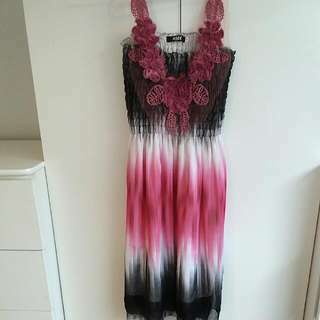 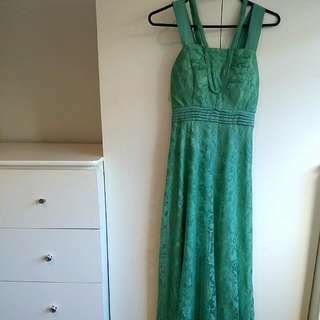 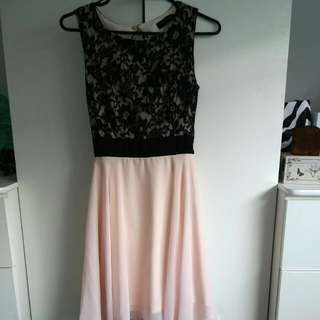 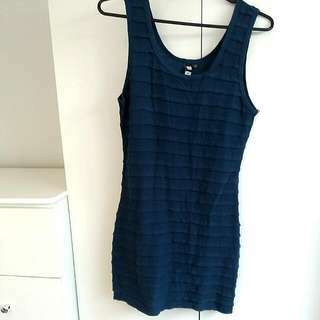 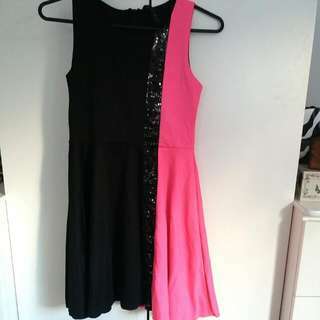 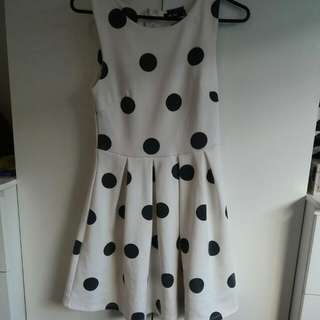  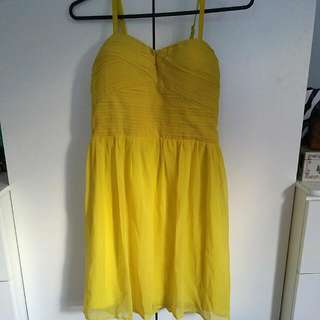 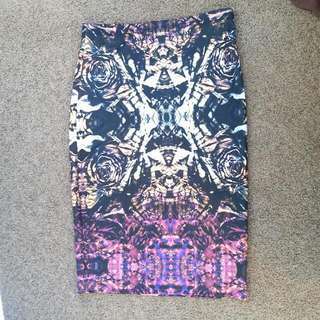 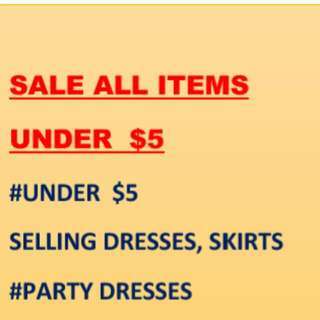 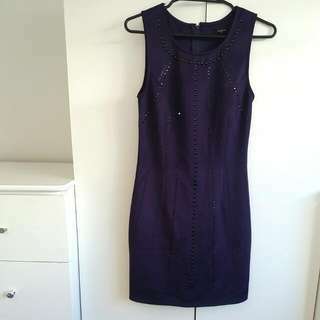 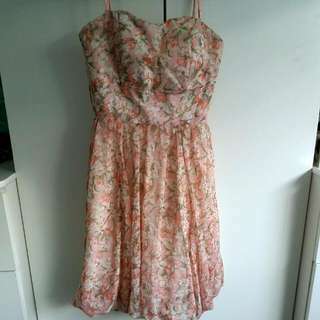 Selling items from glassons, pagani, valley girl, dotti, mirrou and more.